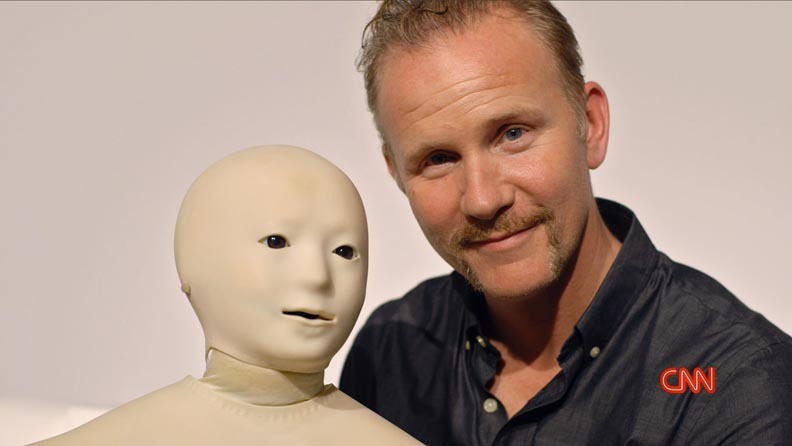 The season three premiere of the CNN Original Series’ Morgan Spurlock Inside Man posted its highest rated episode ever on Thursday, January 22 (9-10pm ET) in the key P25-54 demo (276,000), and in total viewers (590,000). Inside Man ranked second in its time period easily topping MSNBC’s flagship program The Rachel Maddow Show in the demo (276k vs. 187k). The series premiered its third season on Thursday with the episode “MorganBot,” in which the host attempts to harness the power of robots and artificial intelligence to better control his busy life. Source: The Nielsen Company, Live+SD data. Fast National data for 1/22/15. Note: Fast National data is time period based, while historical data is program based.